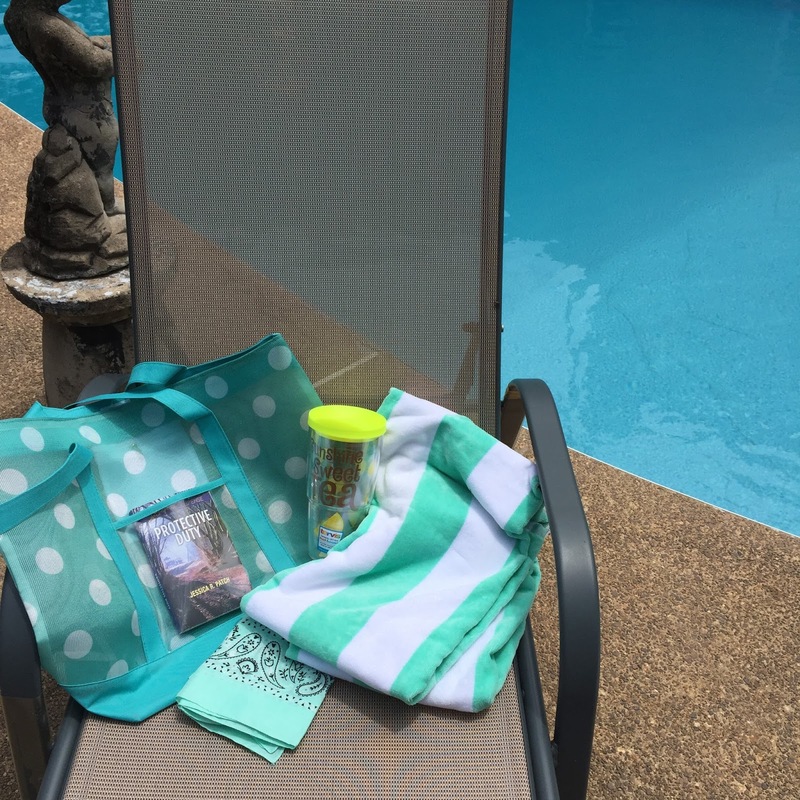 Beach Read Prize Package Giveaway! Hi everyone! 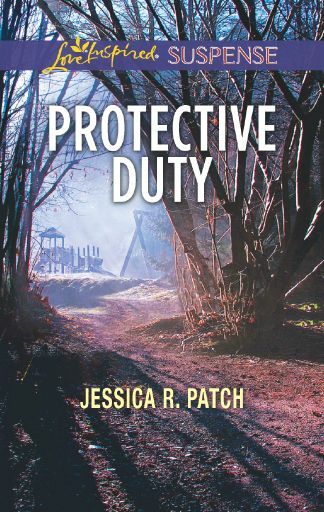 Protective Duty, my 2nd Love Inspired Suspense, just released on Kindle today and the paperback releases on shelves and online retailers June 7th! 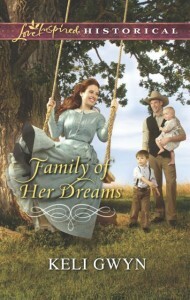 I’m so excited to share Eric Hale’s story with you. 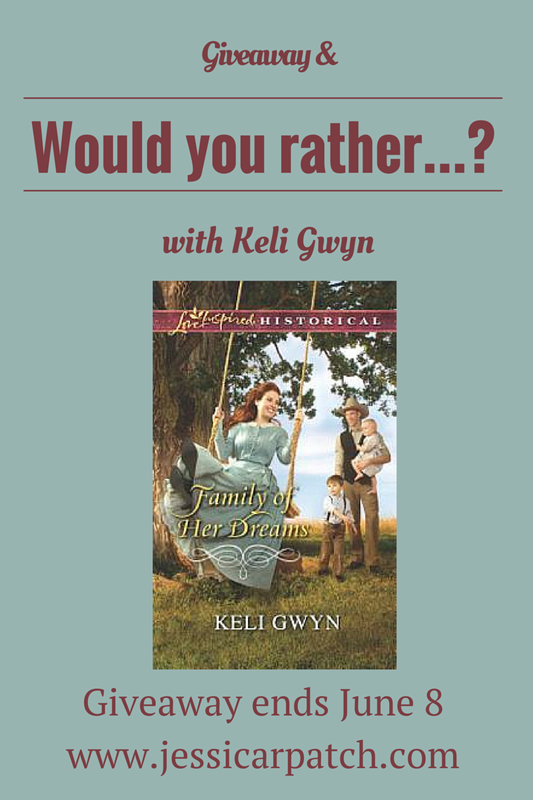 To celebrate, I’m giving away a BEACH READ prize package to one winner! 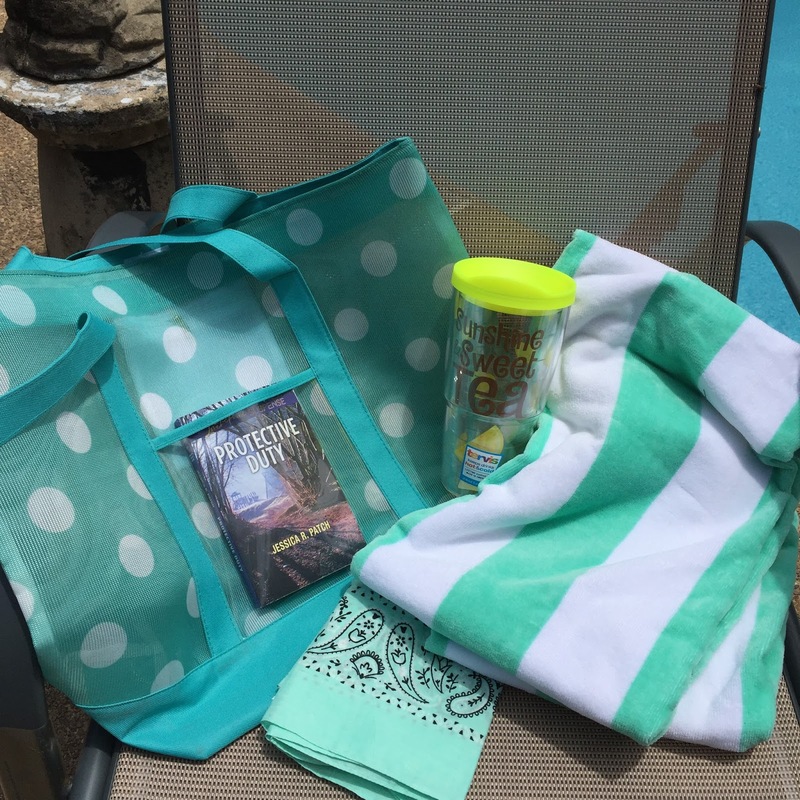 Included is: A fun beach bag, beach towel, bandana, flip flops (will get the size from the winner after the drawing ends), a sweet tea and sunshine tumbler, and a signed paperback copy of Protective Duty! Yay! 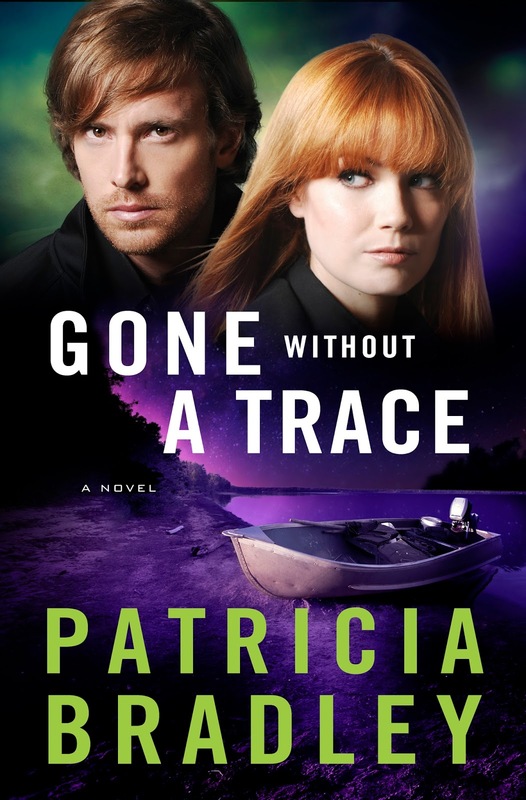 Posted in UncategorizedTagged amazon, beach, beach reads, books, fiction, freebie, fun in the sun, giveaway, Harlequin, jessica patch, jessica r patch, Love Inspired Suspense, Protective Duty19 Comments on Beach Read Prize Package Giveaway! 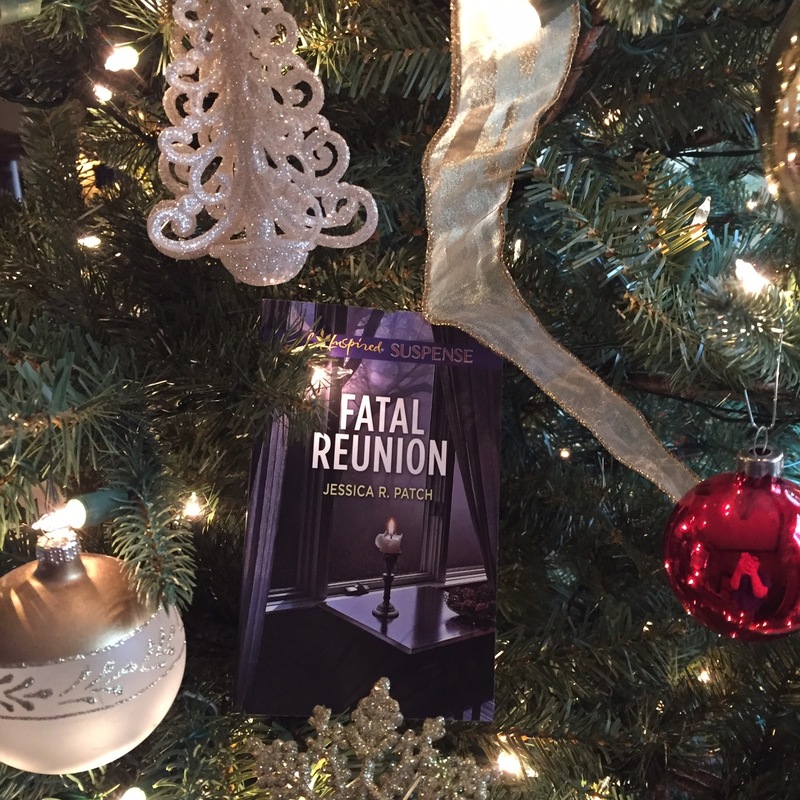 Posted in UncategorizedTagged fatal reunion, giveaway, Harlequin, Love Inspired Suspense16 Comments on ONE FREE ADVANCED COPY OF FATAL REUNION!